Experienced in carrying out builders and end of tenancy cleans. 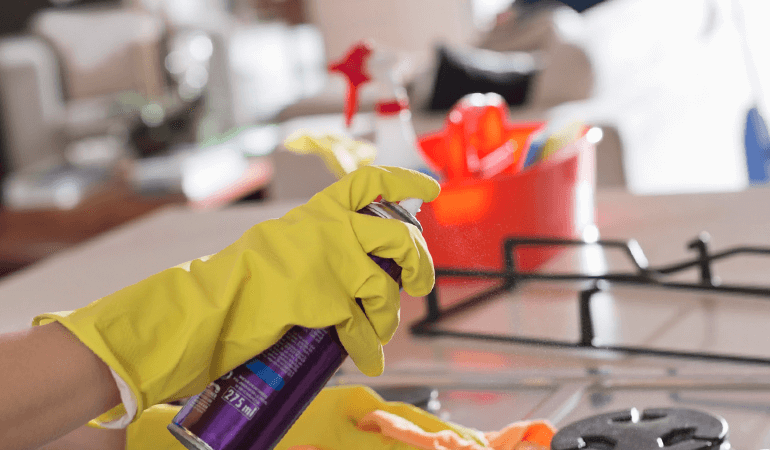 We have a great deal of experience in carrying out end of tenancy cleans and do this work for Estate Agents and Property Management Companies as well as for individual Landlords. As well as carrying out a thorough clean of the premises we can offer carpet and upholstery cleaning, window cleaning, oven cleaning and deodorising, as well as needle sweeps. We can also clear the premises of belongings and furniture that have been left behind. We have a Waste Carriers Licence so we are able to remove any unwanted items from properties. We have good experience of offering services to the construction industry. We can carry out builders cleans on operational new build sites and sparkle cleans after completion as well as daily cleaning of site facilities. We can also offer cleans for any type of premise that has had refurbishment work carried out. We have a team of operatives to carry out the work swiftly and efficiently.